Have you always wanted a car with some muscle? 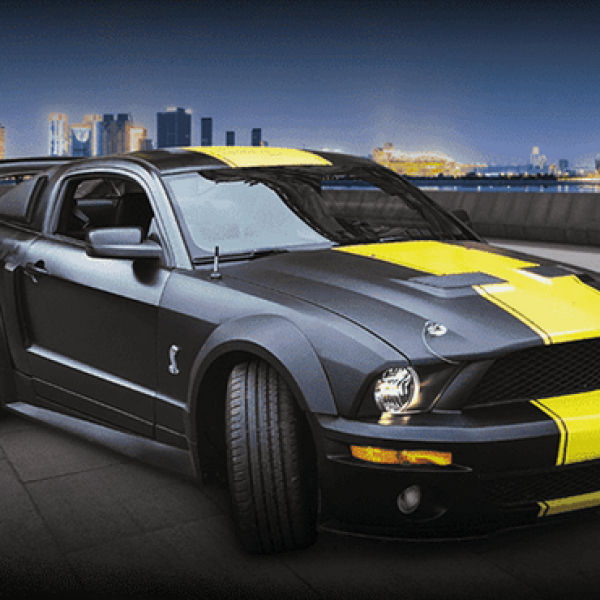 Enter the Wolfson Berg Hustle for that Muscle Sweepstakes and win a 2019 Ford Mustang! A $40,000 value. Plus additional winners will win Beats Solo3 Headphones or $100 CrazyBulk Gift Cards! This is a single entry sweepstakes. Ends February 28th, 2019. Good Luck! Just click the highlighted link to enter. Could you use some extra cash or an upgrade to your home’s interior? Well then this is the sweepstakes for you. 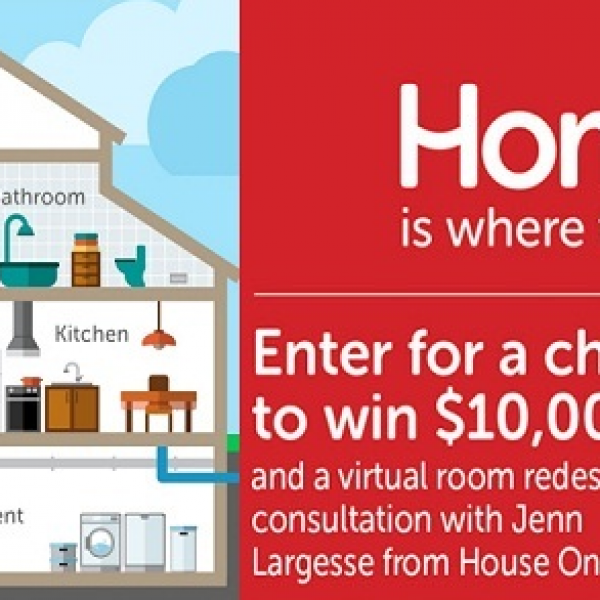 Enter the HomeServe USA Home Is Where the Heart Is Sweepstakes and win a $10,000 Check and an Interior Design Consultation with Jenn Largesse. Enter once daily. Ends March 31st, 2019. Good Luck! Just click the highlighted link to enter. Do you or someone you know love fishing and being out on the water? 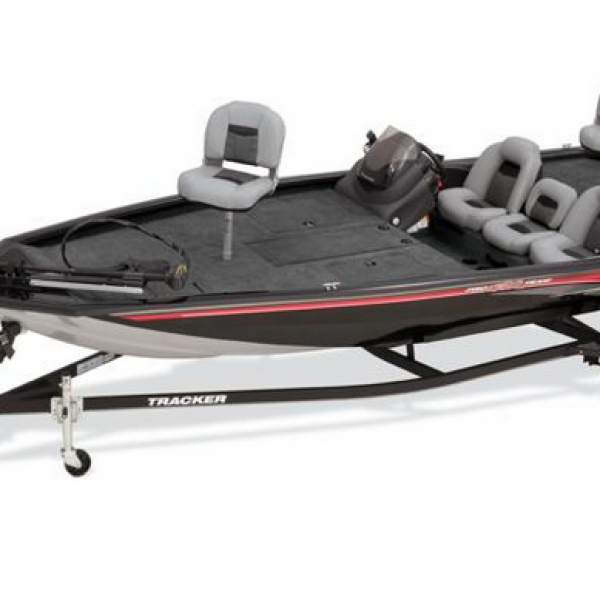 Enter the AutoZone Jimmy Houston Boat and Trailer Sweepstakes and win a Pro Team 190 TX Boat and Trailer designed by a professional angler! A $21,500 value. This is a single entry sweepstakes. Ends February 4th, 2019. Good Luck! Just click the highlighted link to enter. Could you use a new ride? 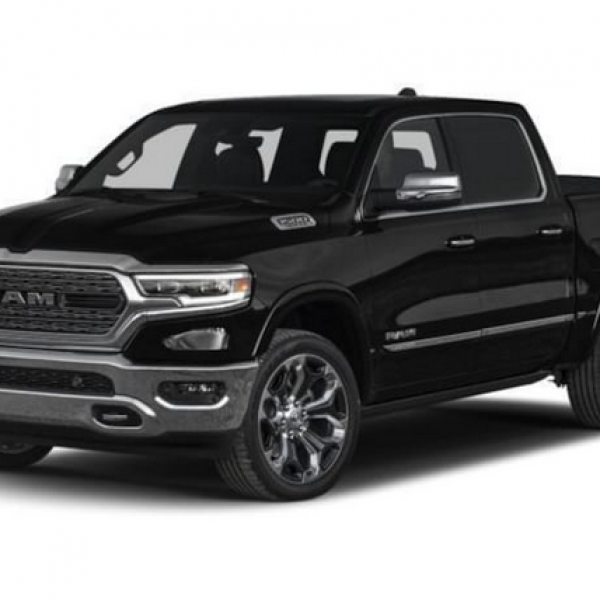 Enter the AutoZone Shell Rosella Gas Truck Sweepstakes and win a 2019 Dodge Ram 1500 Truck customized by Tommy Pike Customs. A $63,510 value. This is a single entry sweepstakes. Ends April 1st, 2019. Good Luck! Just click the highlighted link to enter. Could you use a break from it all? 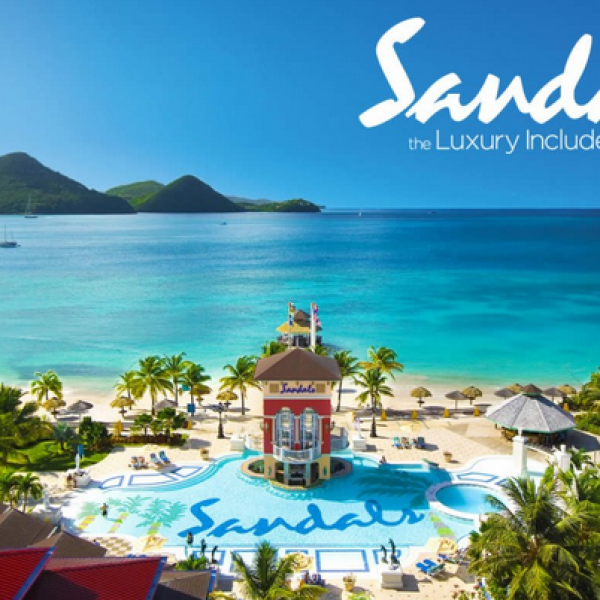 Enter the Sandals and Beaches Q1 Sweepstakes and win a 4-Night Stay at the Sandals and Beaches Resort of Your Choice! Prize includes the stay, luxury amenities, ground transportation, meals and drinks, and activities at the resort. A $2545 value. This is a single entry sweepstakes. Ends March 31st, 2019. Good Luck! Just click the highlighted link to enter.